The new procedures largely formalize the “New Day at OCR” announced by OCR’s Acting Assistant Secretary Candice Jackson last year, with narrower investigations that focus on the complaint allegation(s) as compared to larger systemic issues, more flexibility in case resolutions, and a stricter adherence to the letter of the law (and the regulations). The purpose of the update is to allow the agency to more efficiently process complaints and reduce OCR’s current backlog of cases. 1. Limiting What Qualifies as an “OCR Complaint”: Per the new Manual: “Not all information that OCR receives is sufficient to constitute a complaint subject to further processing.” For example, written information that “relies exclusively on statistical data, media reports, journals/studies, and/or other published articles as the basis for the alleged discrimination” will not be considered a complaint. · Initial Determination: OCR is unable to conclude, based on a review of the documents and/or information received from the complainant, that the complaint establishes a violation of one of the laws OCR enforces. · Burden on OCR Resources: A complaint filed against multiple recipients will be dismissed when: “viewed as a whole, [it] places an unreasonable burden on OCR’s resources.” This will allow OCR to decide not to investigate multiple complaints filed by a single “frequent flyer” complainant (for example, in the areas such as web accessibility and Title IX athletics). 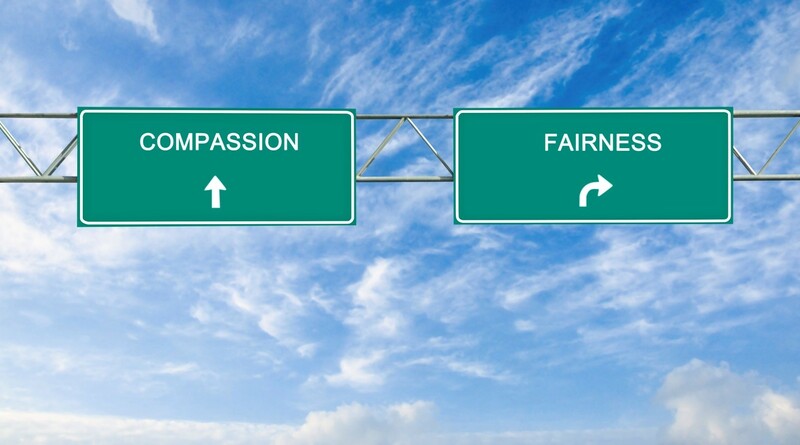 · Same or Similar Cases: Complaints will be dismissed when they contain the same or “similar allegations based on the same operative facts” as cases in other forums, such as in federal or state court litigation, a recipient’s internal grievance procedures, or OCR’s complaint process. Previously, only cases with the exact same allegations could be closed. · Complainant Information: The complainant fails to provide information requested by OCR within 14 calendar days (shortened from 20 days). · Copy of Complaint: A copy of the complaint will be provided to recipients upon request. · Data Request Timeframes: The timeframe for responding to OCR’s data requests will be established at OCR’s discretion, depending on the nature and extent of data requested and/or other special circumstances, “including factors affecting feasibility of the timeframe brought to OCR’s attention by the recipient.” The previously-suggested 15- calendar day response time has been dropped. 4. Narrower Scope of Investigations: The Manual requires the agency’s regional offices to focus on the investigation and resolution of “allegations,” instead of “allegations and issues” or “issues of systemic discrimination.” This change, previously announced in OCR’s June 2017 internal “scoping” memo, has already resulted in a much higher resolution rate for OCR’s older cases, including sexual violence and student discipline cases. · “RRP”: The Rapid Resolution Process, an expedited case processing for resolving cases early in the process, can now be used for all cases (not just disability cases). · “FCR”: The option for the parties to mediate an agreement with OCR is still available, but is now called “Facilitated Complaint Resolution” (previously, it was called “Early Complaint Resolution (or “ECR”)). 6. More Limited Monitoring of RAs: The changes in this section suggest that OCR will use a checklist-style approach to monitoring resolution agreements, where OCR close cases in monitoring after it determines that the recipient has completed the specific agreement requirements. The new Manual no longer requires that, prior to the closure of monitoring, OCR also make a determination that the recipient is in compliance with the statute(s) and regulation(s) that were at issue. This language also no longer needs to be included in agreements. 7. 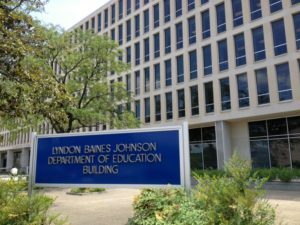 Appeals Process Eliminated: The Manual does away with the agency’s former appeals process altogether. 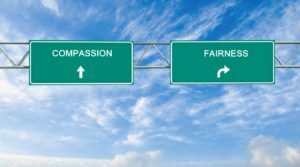 Although not required by statute or regulation, OCR previously offered complainants (but not recipients) the opportunity to appeal the agency’s substantive compliance determinations. Under the new Manual, neither party can appeal OCR’s determinations. 8. Increased Technical Assistance: Technical assistance has traditionally been the third pillar of OCR’s civil rights enforcement work, along with complaints and proactive compliance reviews. In the Manual, OCR suggests that it will consider providing technical assistance to recipients in those situations where the information provided is not sufficient to open an investigation, but OCR determines that TA would be beneficial to the recipient. Feel free to contact HMBR for more details about the new Manual or to discuss any questions or concerns you have. HMBR is regularly invited to discuss the latest Title IX trends at trainings, sessions, and workshops with Title IX administrators and higher education leaders. 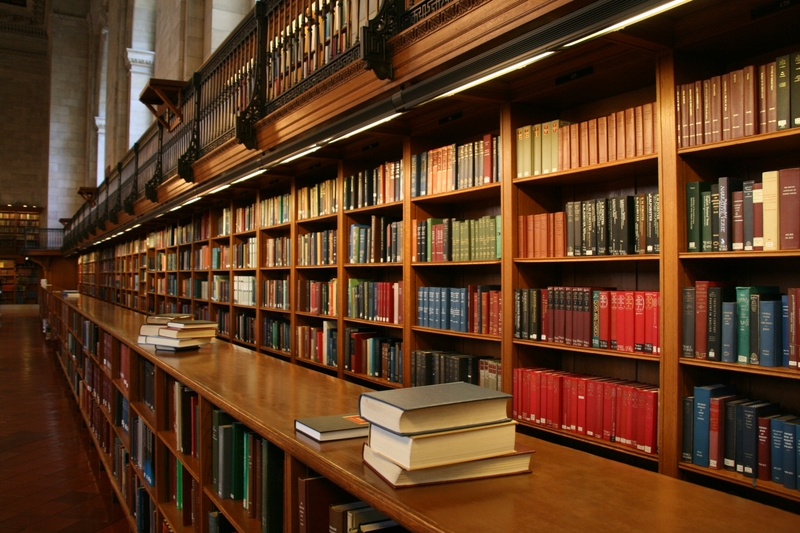 We are often asked: What are the courts doing in student respondent litigation? What steps can we take to lessen our risks in this area? 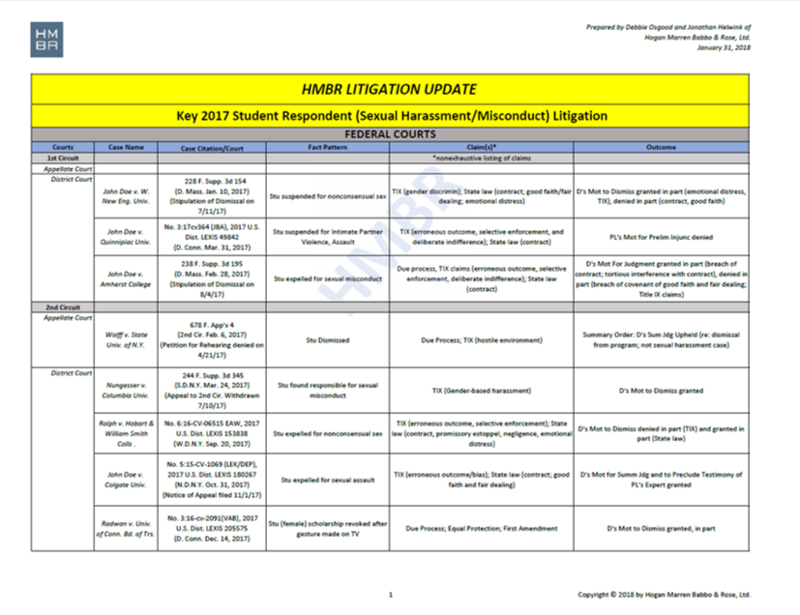 With these questions in mind, HMBR put together a summary – in chart form – of the key 2017 student respondent court cases across the country. The 64 cases included are primarily from federal courts (with six appellate court decisions), but we reviewed state level cases as well, and included those that we thought were relevant. The chart is organized by the federal circuit and includes the name of the case, a brief summary of the facts, a non-exhaustive list of the claims made by the student respondents, and the outcome of the litigation. In each case, the student was accused of a violation of the college or university’s sexual harassment or sexual misconduct policies. We hope that the chart is a valuable resource for institutions looking to stay updated on the current environment of student respondent litigation across the nation. As the U.S. prepares for another hurricane later this week and as residents of Houston begin the long process of recovery, colleges and universities have found themselves in a most difficult situation. While managing the hurricane’s effects on campus and attempting to account for all of the students affected, college administrators are working diligently to serve their communities, on and off campus, the best they can through this crisis. During the storm in Texas, Rice University, Texas Southern University, the University of Houston, the Galveston and Houston Community Colleges, and many other institutions closed. Some, like UH, continued running on a limited basis, keeping some dorms and dining halls open for the stranded students. Their work, in many ways, was just beginning. 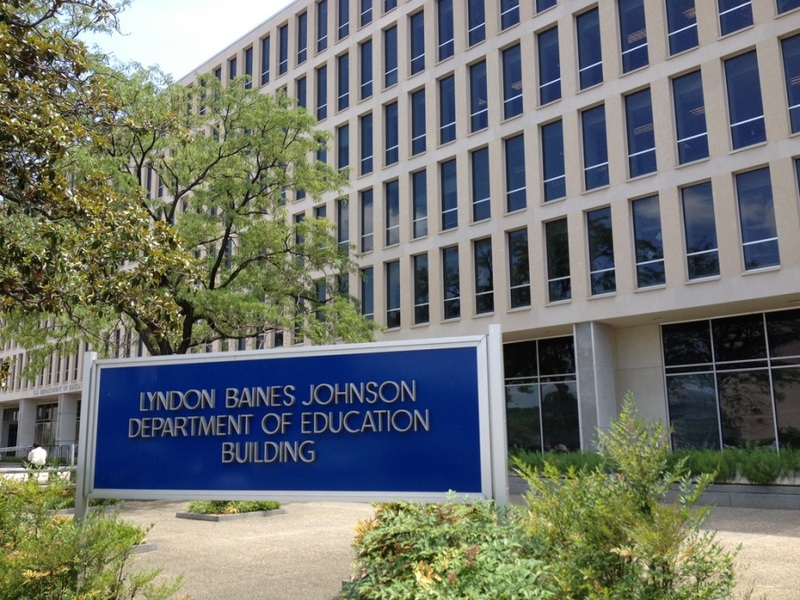 With this work in mind, the U.S. Department of Education has set up a hotline and email address for school leaders needing information or temporary relief regarding Department-based administrative requirements. Ready Campus – An array of links to resources for planning, preparedness, response, and training. A great place to start when rethinking your disaster plan. 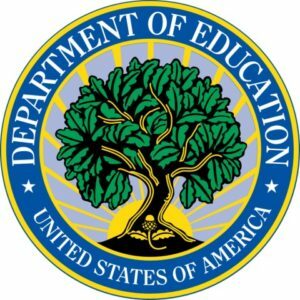 Practical Information on Crisis Planning Brochure — From the U.S. Department of Education, the link is a thorough guide to developing, reviewing, and updating a school’s crisis plan that provides advice through the process and examples of best practices. Guide for Developing High-Quality Emergency Operations Plans for Institutions of Higher Education – Similar to Item #2 on this list, but specifically geared towards higher education institutions. Also contains information on key topics of interest to colleges such as Clery Act and FERPA compliance, campus law enforcement, and campus climate studies. 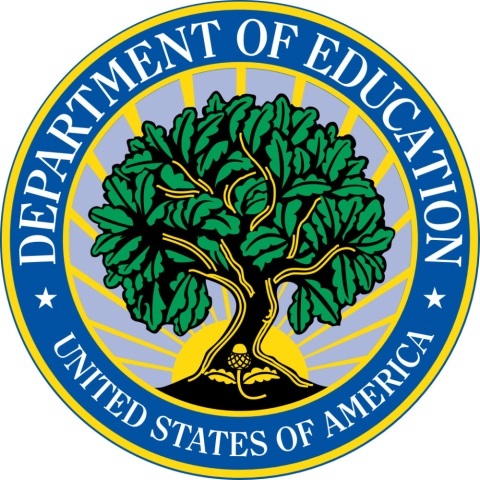 Federal Student Aid Natural Disaster Information – Link from the Federal Student Aid office containing information for students, borrowers, and schools who have been impacted by a major natural disaster. Also includes link to contact information for departmental resources. Dear Colleague Letter from August 23, 2010 – Letter provides information regarding the impact of disasters on Title IV student assistance programs and provides regulatory relief to students, institutions, lenders, guaranty agencies, and servicers in administering federal student financial aid programs authorized under Title IV. See this document for additional info on disasters and Title IV programs. Consider whether the closure affects any school or program deadlines.